When it comes to buying a new car, we believe that nothing should stand between you and the thrill of the drive. 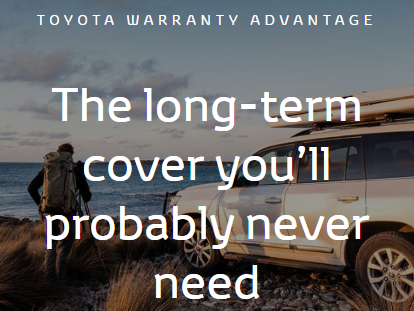 Which is why we’ve made sure every[T5] new model bought after 1 January 2019 is protected by a minimum five-year unlimited kilometre warranty that covers any part, panel and accessory made by Toyota. 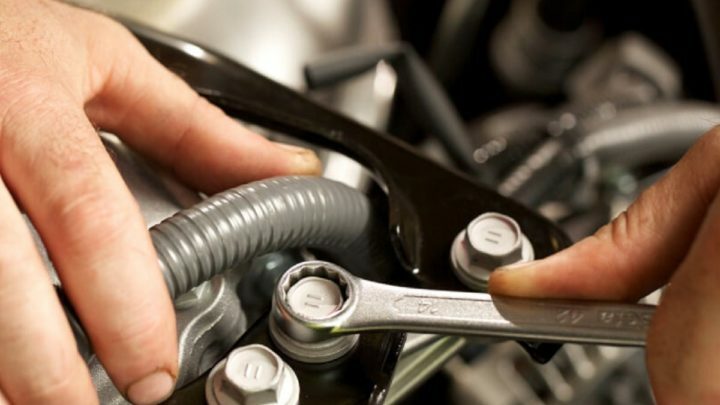 Stick to your annual service schedule, and we’ll extend your engine and driveline warranty from five to seven years, so you can drive stress-free for longer. 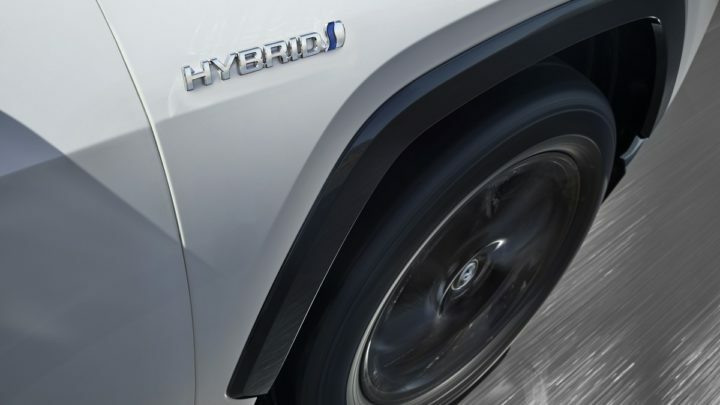 We’ll increase the standard guarantee on your new Hybrid battery to up to 10 years as long as you undertake your annual inspection as part of routine maintenance according to the vehicle logbook. For any failure that prevents your Toyota from being driveable, and for any failure that’s had multiple unsuccessful repair attempts, we’ll refund whatever you’ve paid in full. While taking care of your vehicle, we’ll also take care of you by covering your expenses related to car hire or towing if required. What is Toyota Warranty Advantage? Toyota’s current warranty period is three years/100,000km, whichever occurs first. This is now five years/unlimited km. Is “We’ll keep you mobile” the same as Roadside Assistance?